When you need a heating and air contractor in Eufaula, AL, contact Miller Heating and Cooling your local HVAC professional. We will quickly resolve any repair needs or carefully maintain your system. 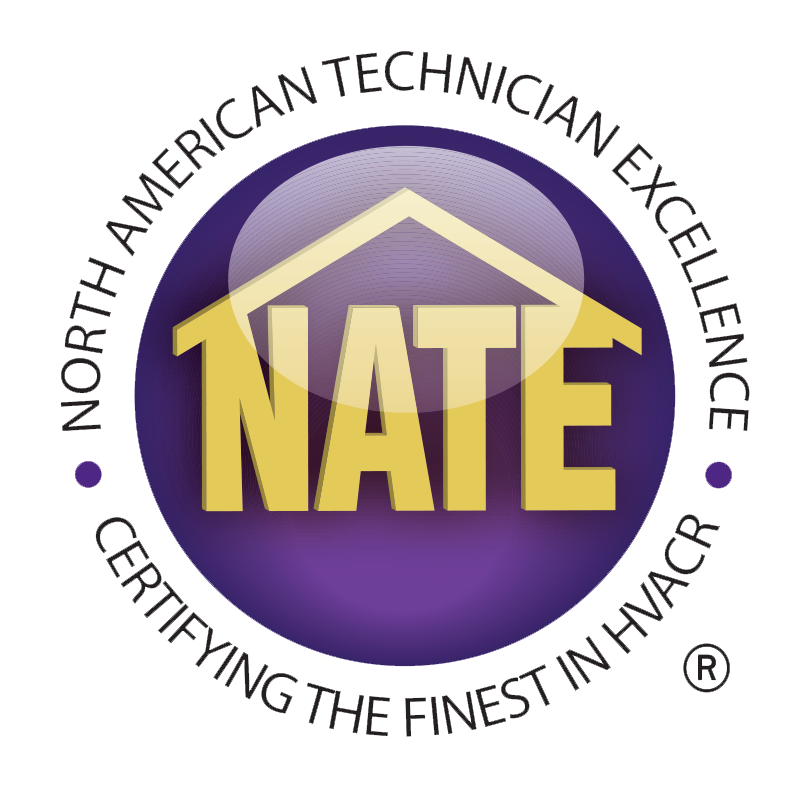 Our engineers are fully trained and educated to handle any issues that may occur with your Heating and Air system. 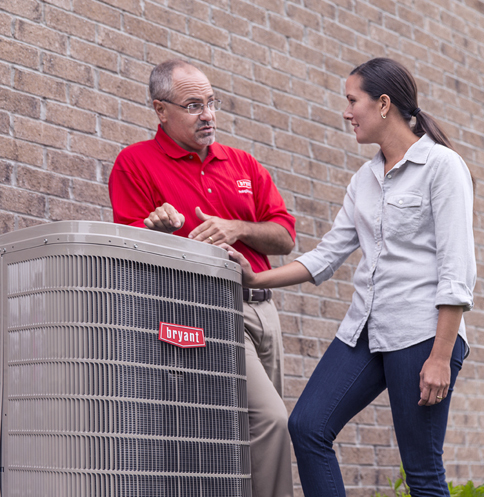 Miller Heating and Cooling is your factory authorized Bryant Authorized dealer in Eufaula, AL. We provide you with detailed information to help you make an informed decision in regards to replacing or repairing your Heating and Air system. We recommend a system that’s specific to your home’s design. 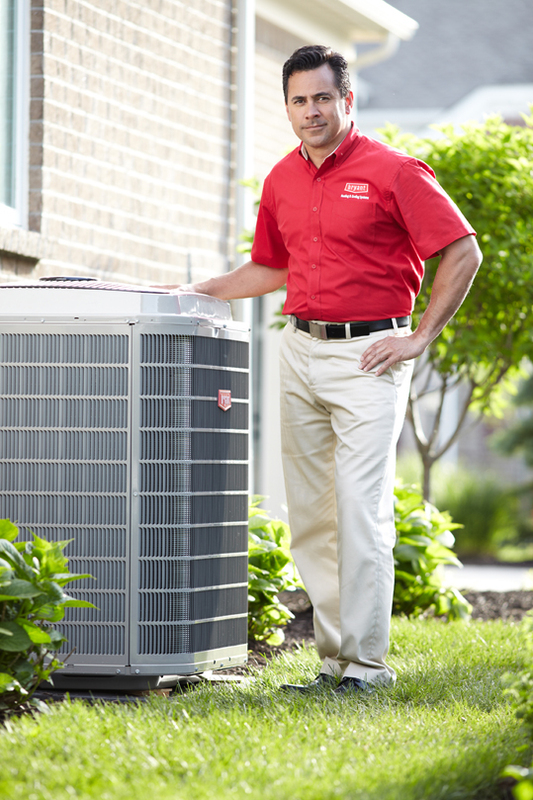 At Miller Heating and Cooling we are prepared to quickly install your new system. Our priority at Miller Heating and Cooling is to get you back to your preferred level of comfort. Miller Heating and Cooling is the company to call when your Heating and Air system is not working properly. Our priority is to get your heating and air conditioning system back up and running as quickly as possible. Miller Heating and Cooling is the company to call when your heating and air conditioning system needs repairs or regular maintenance. Our engineers work hard to keep your Heating and Air system operating at peak efficiency while maintaining you comfort. We recommend regular maintenance at least semi-annually on all heating and air conditioning units. 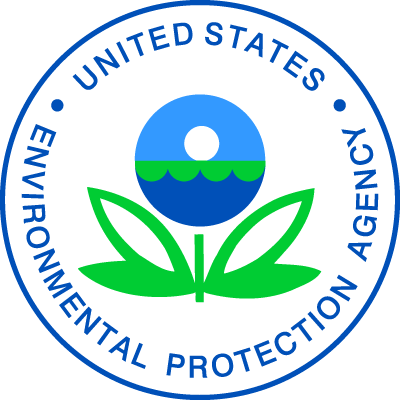 With scorching summers and also cooler winters in Eufaula, AL added to the havoc that pollen, dust, and humidity play on your system; it can easily get bogged down if not maintained regularly. Miller Heating and Cooling can help keep your HVAC running at optimal efficiency. Our Team at Miller Heating and Cooling is ready to answer all your Heating and Air questions. Whether you are looking for full system replacement, or have questions regarding our preventative maintenance plan we are here to help. When your HVAC system stops operating correctly, contact Miller Heating and Cooling, the best Heating and Air Contractor in Eufaula, AL. We can help with everything from emergency repairs, to regular maintenance, to a full HVAC system replacement. Our professional engineers and staff will work diligently to make sure you have the best experience possible. Contact Miller Heating and Cooling when you need to replace your Heating and Air system or if you need repairs or maintenance completed.